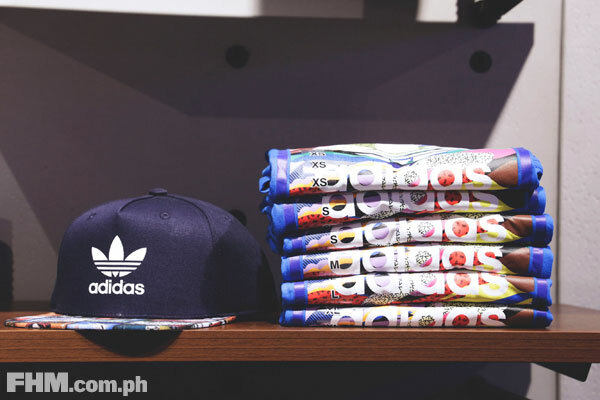 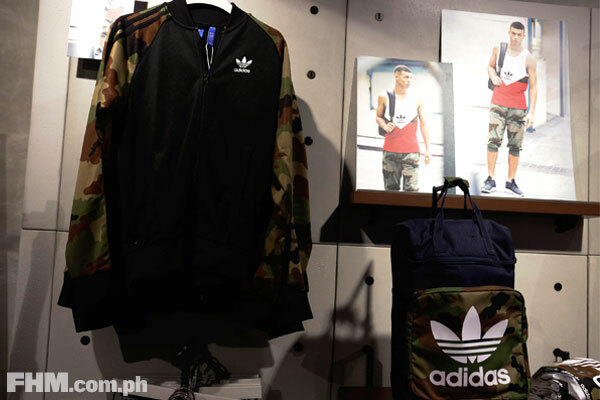 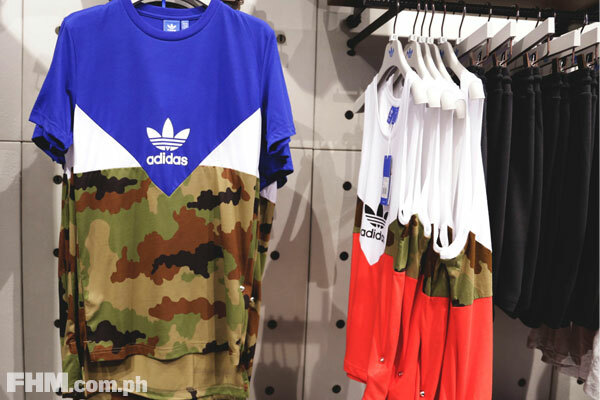 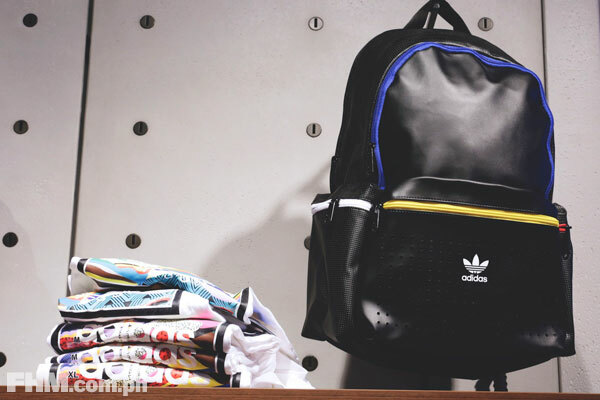 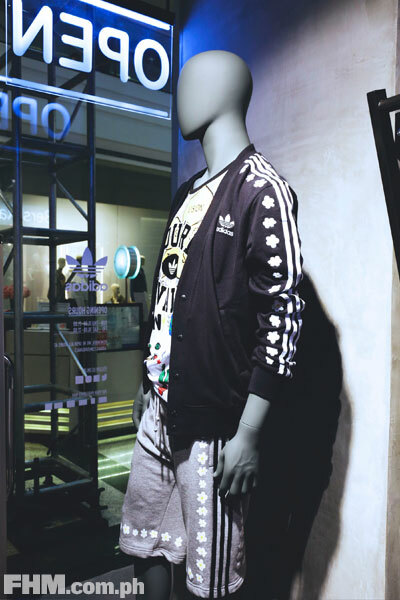 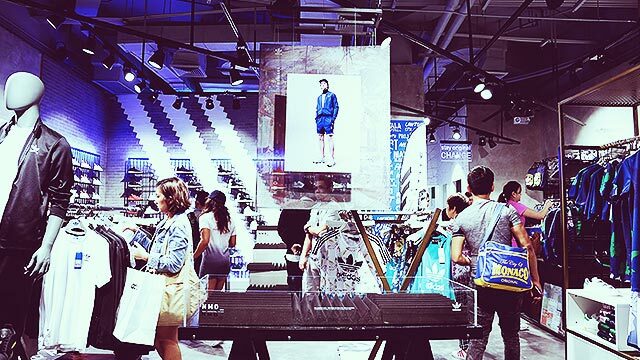 Sports apparel giant adidas has finally opened their first Originals Neighborhood concept store in the Philippines, located in Glorietta 2, after successful openings in Shanghai, London, Berlin, Seoul, and Sydney. 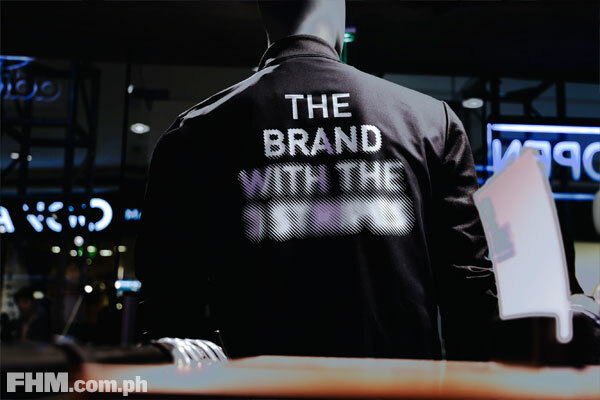 Also known as "NHBD," the store pays homage to the brands' rich heritage and marries it with the latest and swaggiest of their products. 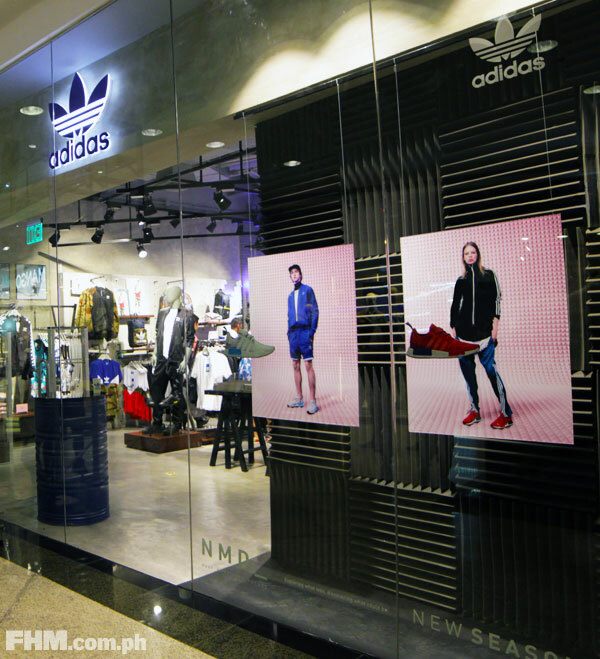 You might be wondering why they named it "Neighborhood." 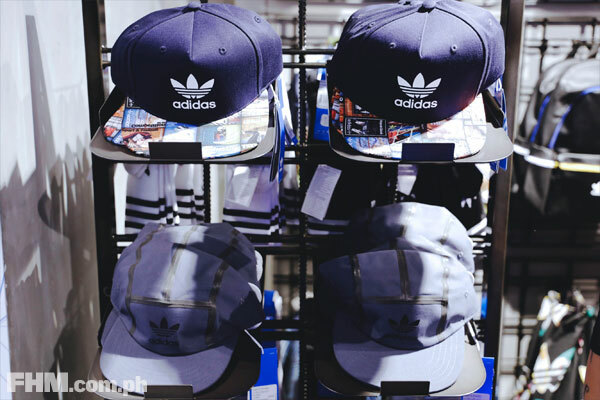 It's simply because they wanted to strengthen their bond with streetwear consumers, reminding the public that adidas is still one of the pioneers in street sportswear. 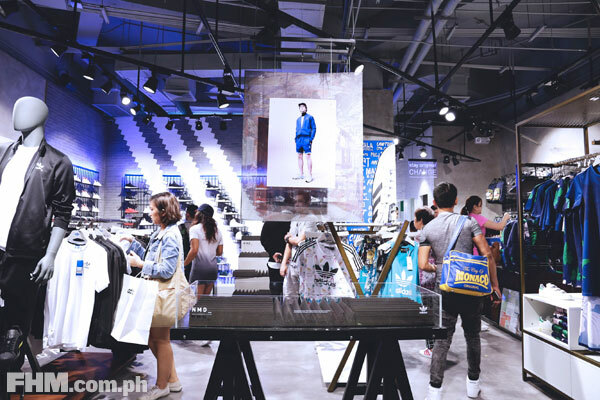 In terms of merchandise, the new space features an array of men's clothing—from tank tops to t-shirts and hoodies, bags, caps, and a heavenly wall of sneakers. 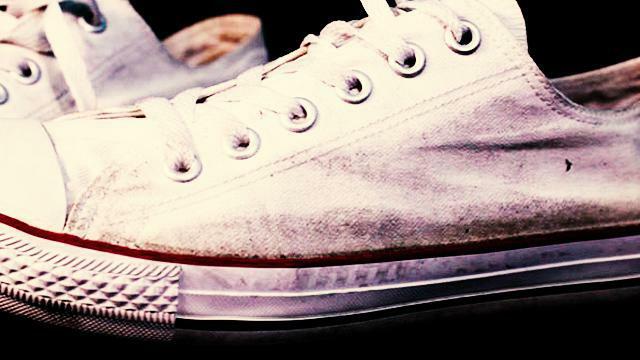 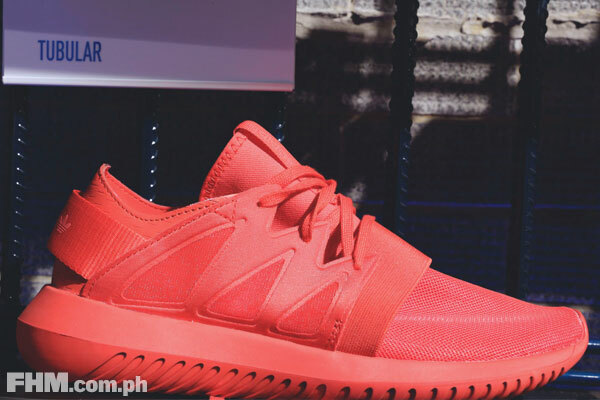 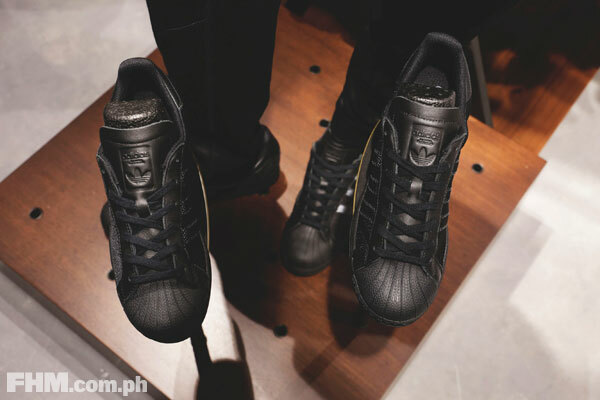 The German brand also promises to release collaborations and limited editions. 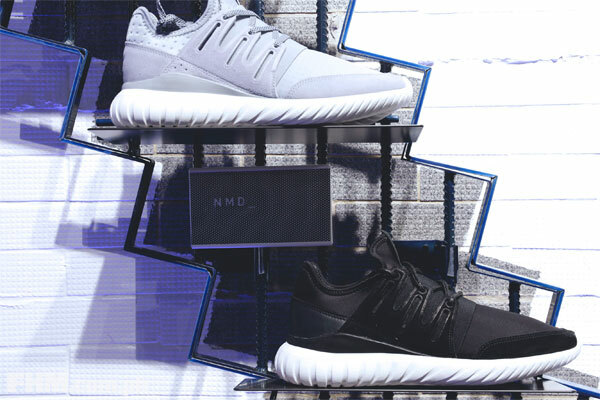 In the footwear front, the NHBD currently offers the limited edition ZX Flux, Ultra Boosts, Superstars, and Stan Smiths. 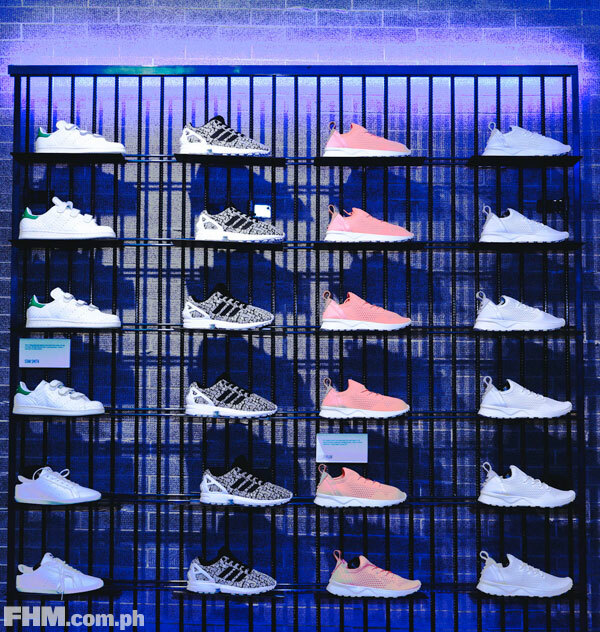 In celebration of their store opening, adidas also launched here 11 new colorways of the NMDs. 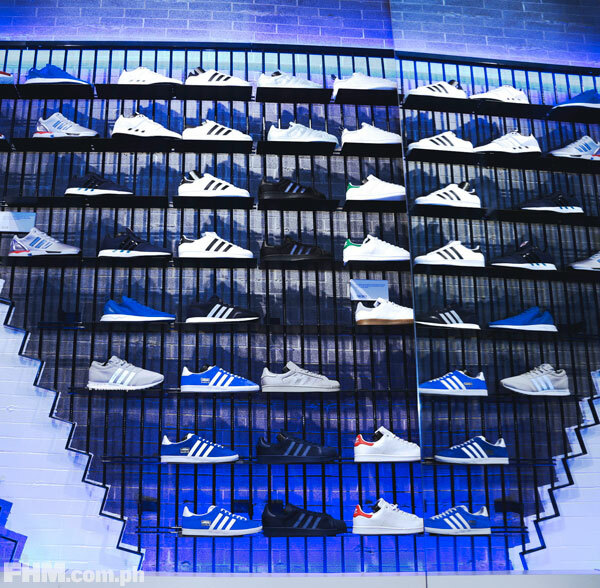 The adidas Originals Neighborhood concept store is open every day from 10:00 a.m. to 10:00 p.m. For more information, message them on Facebook.